*If you are in a medical emergency, please call Campus Police at 330-490-7474, Local 911. For mental health emergencies, contact 911, the Crisis Center at 330-452-6000, the Suicide Prevention Lifeline at 1-800-273-TALK (8255) or the Crisis Text Line by texting 4HOPE to 741-741. University Wellness is dedicated to our community by promoting a holistic and value-based approach to a healthy life-style guided by our faith. 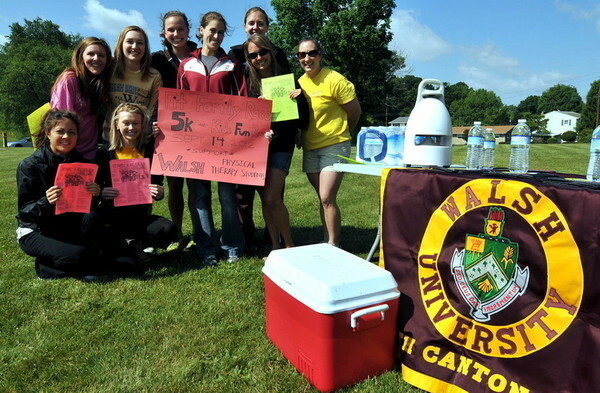 Walsh University Wellness provides campus and community-wide health educational opportunities as well as diverse mind, body, and spirit programming that enhances a whole person's well-being. Our Get Physical Series programs provide regularly scheduled exercise programming such as Zumba, Strength Training, and Yoga throughout the year. Our Healthy Lifestyle Management program includes services offered throughout the year which focuses on disease prevention, healthy weight management, Tobacco cessation support, and nutrition guidance. If interested in becoming involved in enhancing your healthy lifestyle, join our Student Wellness Organization (SWO). 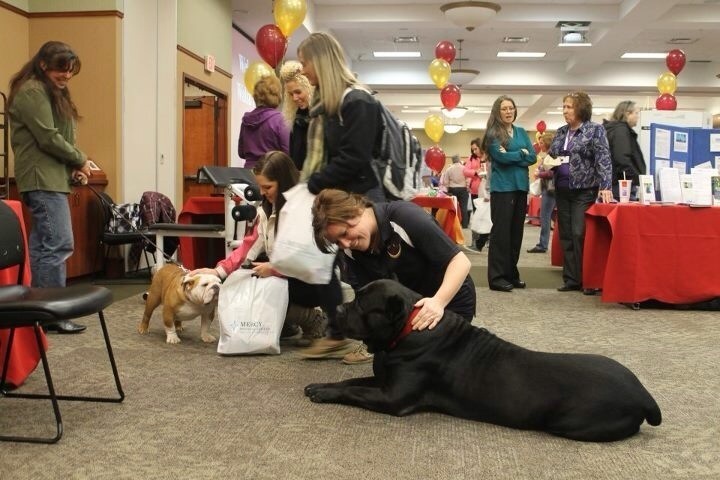 Please contact us at universitywellness@walsh.edu. 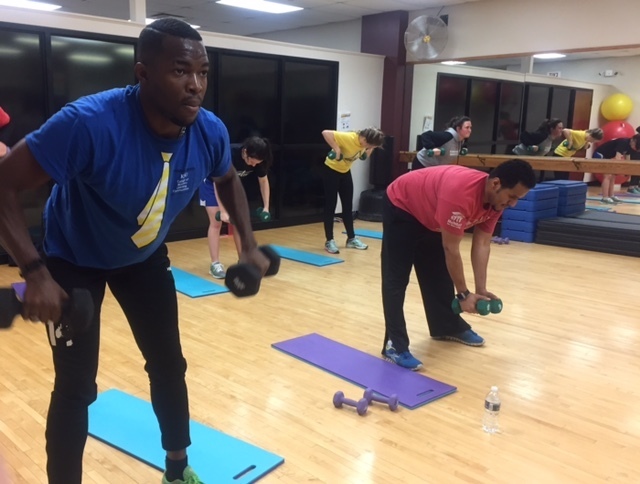 Our campus fitness centers give our students the opportunity to enhance the quality of their lives independently, within a group setting, and/or as a member of our athletic teams. Our Fitness Centers offer spacious stretching areas, free weights, selectorize, and cardio equipment. 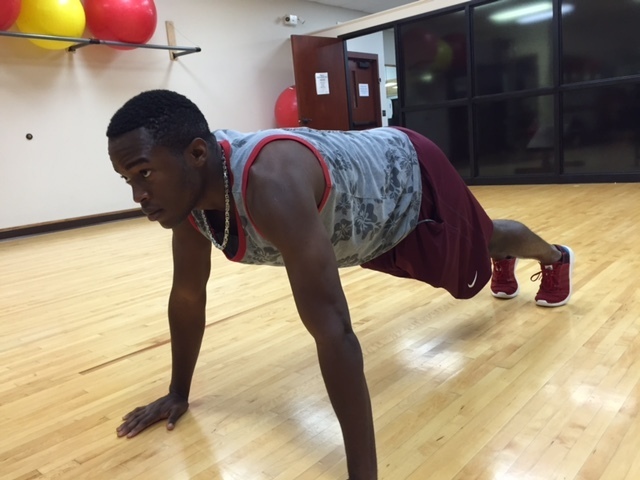 The David Fitness Center is open year-round, Monday-Saturday, 8 a.m.-10 p.m. and Sunday, 12 p.m.-10 p.m. The Betzler Tower Fitness Center & Olivieri Towers Fitness Center is open 24 hours a day, 7 days week during the academic year to students residing in those specific residence halls. The Cavalier Fitness Center has a host of equipment for all exercise needs, including elliptical machines, treadmills, stationary bikes, weight-resistant machines, free weights and stretching and aerobics areas. The Cavalier Fitness Center is open Monday-Thursday, 10 a.m. – 10 p.m.; Friday, 10 a.m. – 7 p.m.; Saturday and Sunday, 12-5 p.m.
For more information contact: Bryan Whittaker at 330-490-7541 or the Cavalier Fitness Center Fitness Desk at 330-244-4742 or visit the Cavalier Fitness Center webpage. An active Walsh University faculty, staff, or student ID is required to enter all of our fitness centers. For more information on how you can make positive lifestyle changes please feel free to contact Megan Allen, Director of University Wellness, at 330-244-4735 or via email at mallen@walsh.edu. Mental Health Screening - How Are You Feeling Today?